The report was launched at the A4D Symposium and Report Launch event at Lighthouse, Poole on World Alzheimer’s Day, Thursday 21 September 2017. 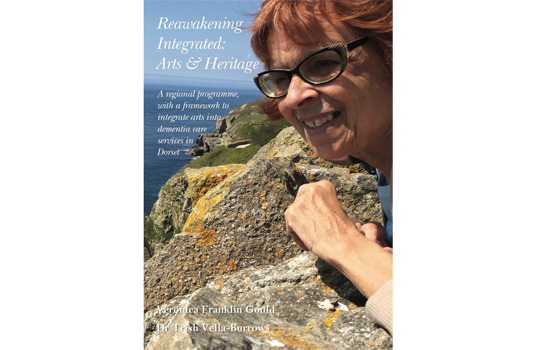 This film was created as part of the Reawakening Integrated project in Dorset. Have a look at our other Reawakening Integrated films in our Media Centre.